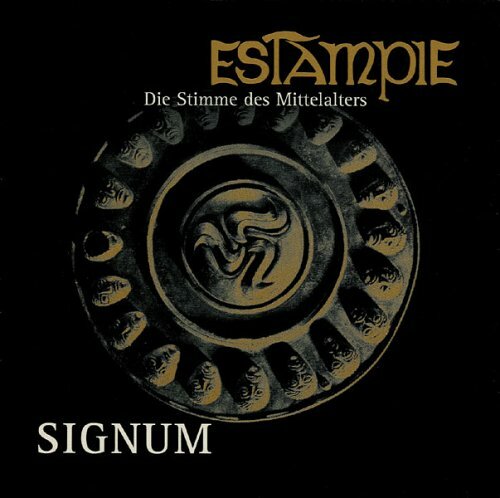 Estampie is a German band specializing in medieval music. “Al Jorn” is from 2007’s Signum album, which depicts musically the Europe of the Middle Ages: darkly apocolyptic and threatening, but also beautiful, mystical and stirring. The arrangements prominently feature harps, flutes and bagpipes. Think Loreena Mckennitt meets Canterbury Tales. With hobbits. In Latin. As if the song, stand alone, is not absolutely breath-taking…. the accompanying comment is…. leaves me speechless.